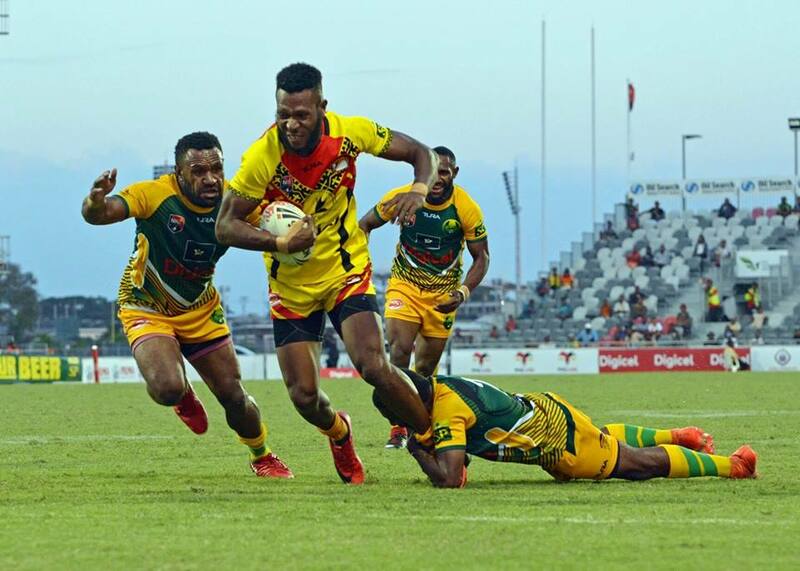 The Hela Wigmen and Lae Tigers sit just outside of the Papua New Guinea Digicel Cup top four following results in Round Ten of the National Competition. 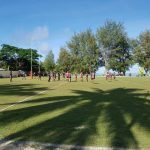 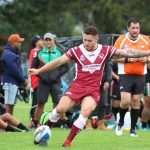 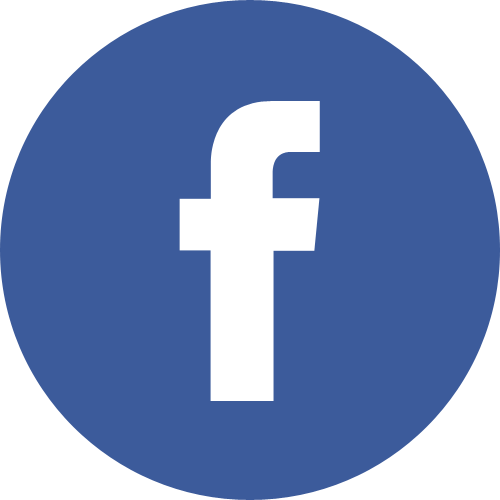 The Lae Tigers continued their surge up the premiership ladder, recording a 40 – 8 win over the Gulf Isou to move to 11 competition points, whilst the Hela Wigmen recorded a 28 – 16 win over the Mendi Muruks to move to 12 competition points. 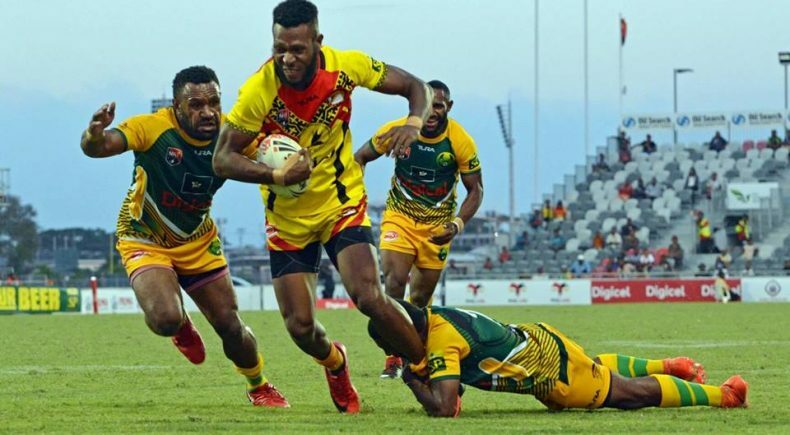 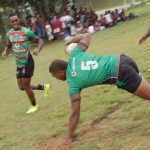 In other results in Round 10, the Mioks defeated Goroka 30 – 18, whilst the Waghi Tumbe defeated the Port Moresby Vipers 26 – 24.